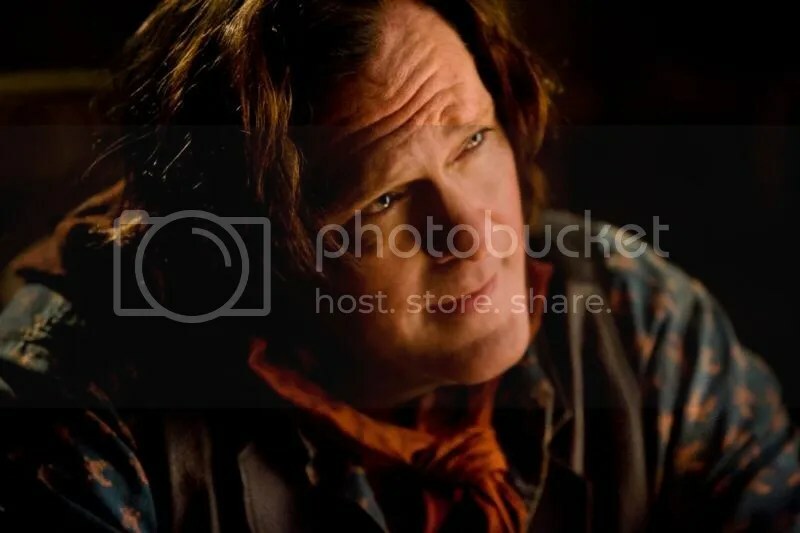 Oh Michael Madsen where have you been the past few years? Oh wait we know filling up the on demand and DVD outlets with film after film. The latest to hit the shelves courtesy of Osiris Entertainment is the action thriller DEATH IN THE DESERT. 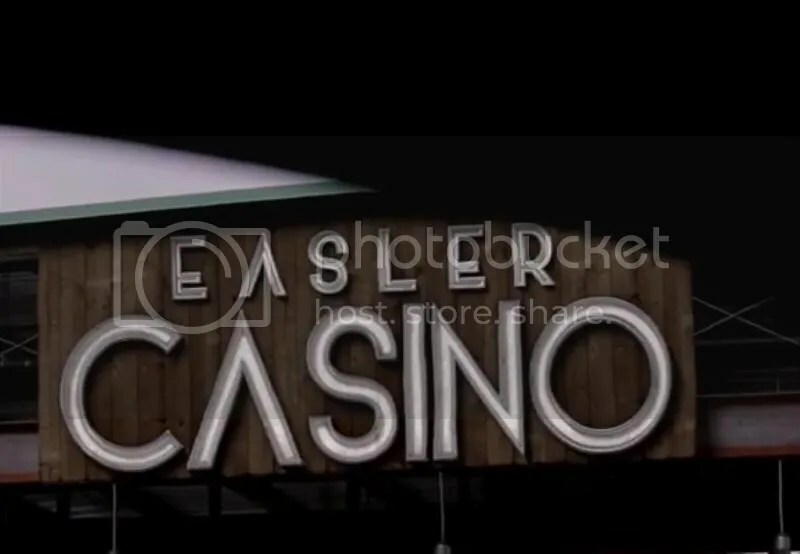 The film is inspired by a true crime book and involves Madsen as a legendary casino owner Ray Easler who’s in for it when his number one lady goes astray. It heads to on demand this upcoming Tuesday the 16th courtesy of Osiris Entertainment and all the details on this surprising sounding thriller including the trailer can be found ahead. 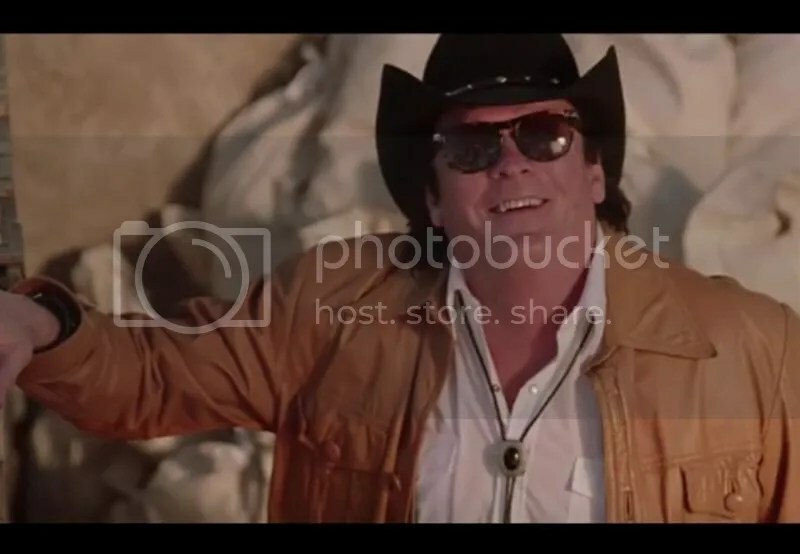 Death in the Desert, inspired by the true crime book by Cathy Scott, and starring internationally-acclaimed actor Michael Madsen, comes to VOD February 16 from Osiris Entertainment. Michael Madsen “steals the show” (Examiner.com) in a “classic” and “captivating” thriller (The Huffington Post) inspired by the real-life murder of casino tycoon Ted Binion. Legendary casino owner Ray Easler (Madsen, The Hateful Eight) gets more than he bargained for when his live-in girlfriend falls for the hired help. What results is a mystery a deck of cards long, and a finale that’ll shock like the largest of losses. Directed by acclaimed filmmaker Josh Evans, Death in the Desert available February 16 on VOD.